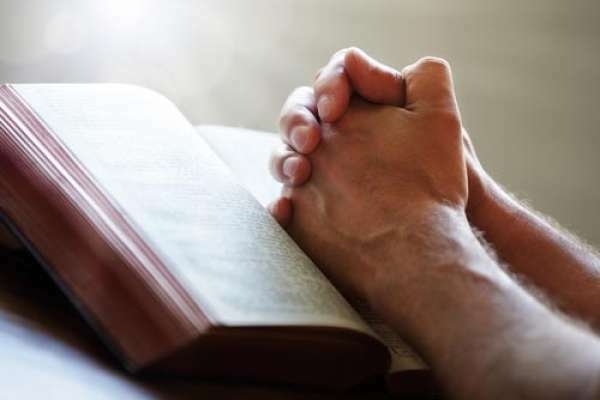 A Baylor University study examines how an individual's feelings toward a divine higher-power and the type of prayer they engage in can affect symptoms of anxiety. While some studies support the idea that a secure attachment to God is correlated with a more satisfied life and less feelings of depression and loneliness, a new study from Baylor University shows that the type of attachment people feel towards a divine higher-power and the type of prayer they engage in can also affect symptoms of anxiety. The study, which was published in the journal Sociology and Religion and funded by the John Templeton Foundation, examined how people prayed and the type of attachment they had to God. With this information, therapists and religious leaders alike can encourage the type of prayer that leads to a more positive relationship with God, a process which could ease anxiety in more religious individuals. How often do you attend religious services and worship? About how often do you spend time alone praying, outside of religious services? How religious do you consider yourself to be? The study also measured participants' responses to statements about their relationship to God. The responses were measured on a four-item scale ranging from “not true" to “very true." Based on the participants' responses, researchers came to several perplexing conclusions. There was no meaningful association between the frequency of prayer and the easing of anxiety symptoms. It was the way God was perceived that predicted mental health outcomes. People who pray to a god that was seen as secure, loving, or supportive reaped clear mental health benefits. On the other hand, people that prayed to a god that was seen as distant or unresponsive had elevated anxiety symptoms. 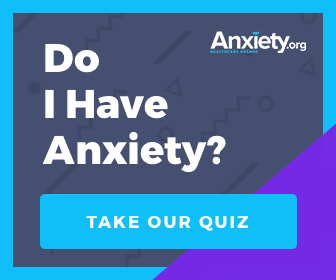 There are many different ways to calm anxiety and achieve a positive mental state. Yoga, deep breathing exercises, therapy, and medication can all help to calm anxiety. This research suggests that prayer and a belief in God can also help. However, if a person with anxiety believes in God, then he or she should be directed to believe that God is loving. Otherwise, that belief in God could harm the person's mental health, rather than help it. This study also emphasizes the need for people to seek out help from a religious leader, a therapist, or both. Teaching that God loves and cares about humans can play an integral role in easing anxiety in religious people and directing them towards the path to a healthy life.